There comes a time in our lives when we all have to admit it to ourselves “I am getting old!” Retirement can be a hassle but it can also mean that it is finally time to rest and watch the young kids play. But at the same time it does not have to mean that it is the need of your world. Elderly people lead an active life as well and there are ways of spicing up that life also. 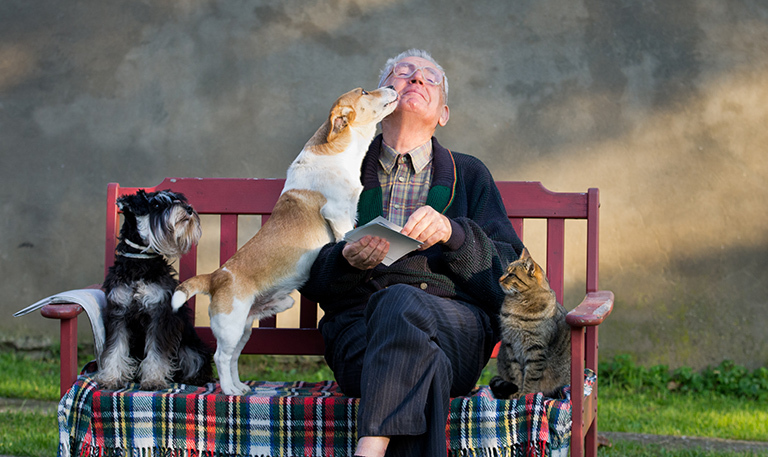 One of the best ways for invigorating and elderly person’s life after retirement is getting a pet, a dog in this case. Whether you have been a dog lover before or you have decided to adopt a pet in your later years, it is all the same. Benefits of having a pet by your side are numerous. There have been many researchers who confirmed how good it is to have a dog by your side. Caring for someone allows you to have some additional work to do. It has also been determined that dog owners are relived from stress and high blood pressure as well. In terms of elderly people, having a dog also means being able to do some much needed exercise for them. And of course there is the emotional benefit of having a best friend by your side at all times. So what is the best type of dog for a senior citizen? The answer is actually much broader. You can adopt any kind of a dog as long as you are capable of caring for it and as long as it suits your lifestyle. Remember that most dogs have a lifespan of about 12 to 15 years, so you will have to commit yourself to at least that much of care. You can choose a dog based mostly on your living conditions, your capability of moving and the amount of energy you can exert. There are some general factors to consider. Larger dogs require more energy to keep. They can be good guard dogs when needed, but would also require more to upkeep. The same goes with small puppies as they are very energetic when they are young and would require more care. Senior citizens are in most case not able to meet these standards so it is recommended that they get a middle-aged dog. There are varies shelters where they can do that. Mixed breeds are also an option but they also come in various shapes and sizes and can have unpredictable behavior based on the dog individually. So the best way to go is to get a smaller pure bred dog. Here are some of the dog breed options elderly people can consider of adopting. A Cocker Spaniel is a small type of a dog which would be perfect for an elderly person. They are small and cuddly and weight between 11 to 18 pounds. They love snuggling up with their owners and being close to them. These dogs form an attachment to their owners and in a way are watching out for them. They do have certain grooming needs, like brushing their hair regularly and cleaning them. But this is something that is not so hard to do so even an elderly person can do it. You can even take it to a groomer to finish the job for you. They like walking around and will provide the needed exercise for an older person. But most importantly, they are lots of fun and will make the owners happy. A Bichon Frise is a good choice for a senior citizen for various reasons. First of all they are affectionate and cuddly dogs, so they make an excellent companion. A Bichon may look like a handful to maintain but the truth is that they do not require so much grooming as you may think. They need to be cleaned and groomed a bit, but doing some a little bit every day will be more than enough for them. A Bichon Frise does not require a lot of training. 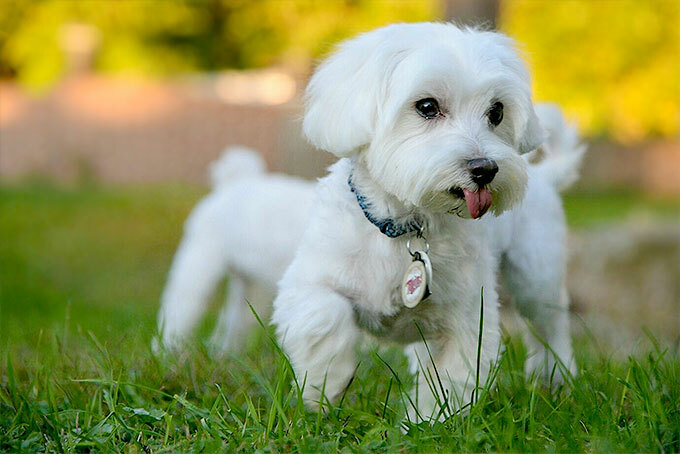 They are smart dogs and have certain traits that are very beneficial for senior citizens. But in order to keep them healthy, they do require moderate amount of exercises, which is perfect for an elderly person so they can exercise together. A French Bulldog is in a lot of ways perfect for an elderly person to own. They are very cheerful and happy dogs and will make sure their masters feel the same. They are muscular, compact and active dogs. But when it comes to energy levels, they are pretty active but they have very low endurance rates. This makes them perfect for a person who cannot move around all that much. A French Bullodg has a size between 19 and 28 pounds, but it is still manageable for an older person. Their grooming needs are moderate and the dog mainly keeps it to itself. But health issues to have to be addressed and you might consider taking the dog regularly to the vet for checkups. 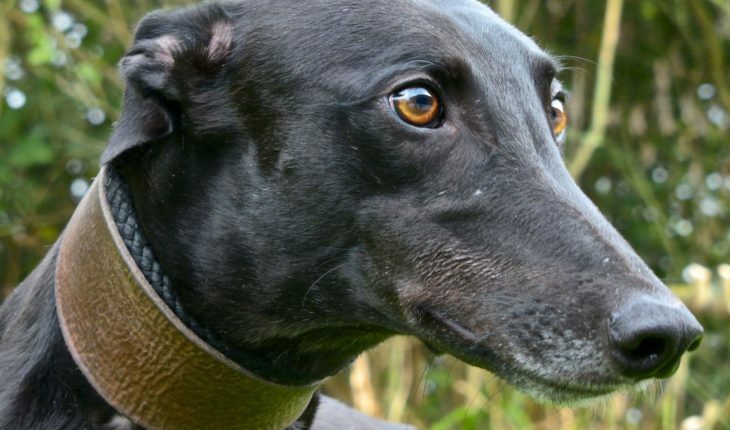 Greyhounds are considered as high energy dogs and also grow up to be between 60 and 80 pounds. So how is this good from a senior citizens? Actually Greyhounds do have a lot of energy but when they are not exerting it they tend to lay around the house all the time. Most people consider them as the biggest couch potatoes in the dog world. They are highly trainable and smart dogs and can work well with an elderly person. The only thing that you have to consider here is letting the dog out so they can get their exercise and run a bit. Everything else works in your favor. The Maltese is probably the best choice for a person who does not move a whole lot. Maltese are small and cuddly lap dogs and they spend most of their time sitting in their owners lap or being closer to them. They are also very small and grow up to be between 4 to 7 pounds in weight. The only thing that you need to worry about is taking them on occasional walks which will also benefit you. Grooming needs are also manageable and you can always take them to a professional groomer to finish the job for you. Like many dogs on this list, the Corgi has all the traits that an elderly person enjoys. They are very cute and loveable dogs and do not have many needs that you have to address. A Corgi is very easy to train and they do not need excessive grooming. They are herding dogs by nature so they need a certain amount of exercise. But in the case of an elderly person, they can provide it with occasional walks and they will enjoy it. Their size is somewhere between 24 to 30 pounds, so they are just the right size for an older person to have. 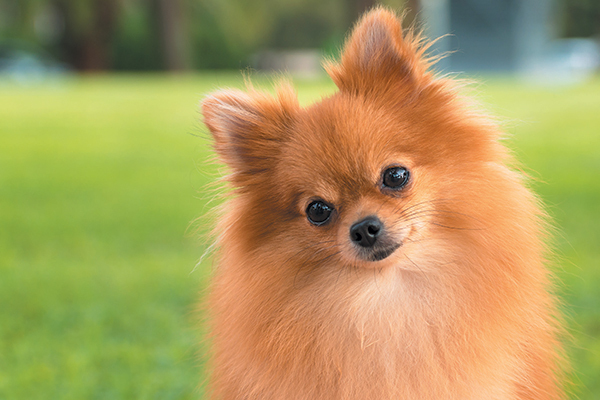 A Pomeranian is the smallest type of a dog that you can get as a senior citizen. These dogs are so small that they can be carried around in your purse. They weight approximately between 3 to 7 pounds and are very easy to handle and maintain. But what is more important is that they are affectionate dogs and also great companion dogs. Poms enjoy laying around or sitting in your lap. They will also spend time paying with toys, so it is an excellent dog to have to keep you company and put a smile on your face. A Poodle is perfect for an elderly person in so many ways. First of all, they are very popular among dog owners around the world. Secondly, they are probably one of the smartest dogs that you will ever find. 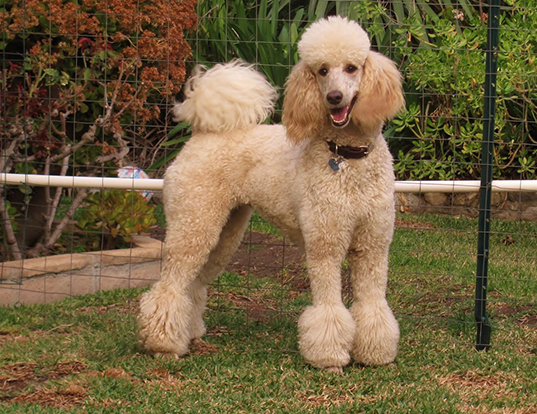 A Poodle is very easy to train and will be a great dog for any elderly person. You can even pick a size since besides the Standard you can also choose between a Miniature and a Toy poodle. They are affectionate, loyal, fun to have around and generally great dogs. They do require some exercises but they only come in form of a daily walk. 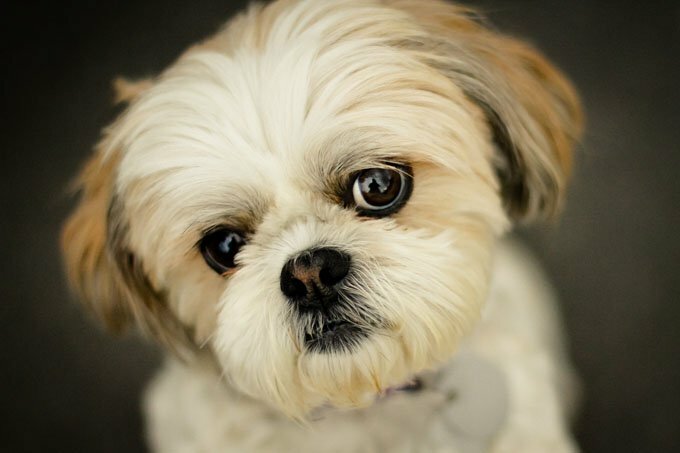 A Shih Tzu is another in line of small dogs that would fit perfect for a senior citizen’s needs. They are basically similar to other small type of dogs, but they do have a stubborn streak to them. This might lead to hardships when it comes to training them, but they are still loveable and fluffy pets that are fun to have around. They weigh between 9 to 16 pounds and can adapt easily to an apartment or a household. There is also the matter of grooming them and taking them to a vet regularly, but this will give you something to do as a retired person. 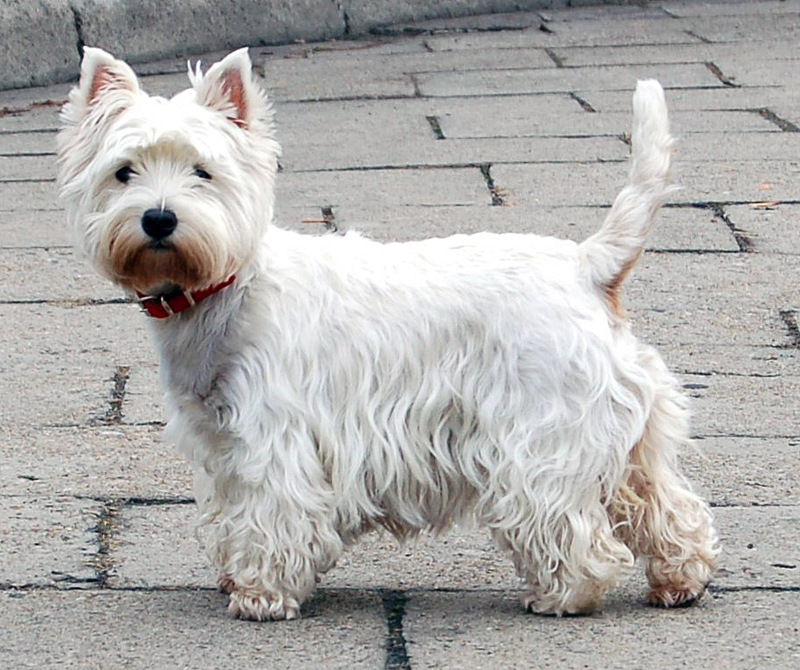 The Westie is a very cute looking dog. Its very appearance brings joy to people’s hearts. It is still a small type of a dog and makes for an excellent companion. They can grow to be between 13 and 30 pounds and are very easy to maintain. They do require some grooming, but the case is not at all the same as with other similar types of dogs. They need some exercises but will be satisfied with occasional walks that every elderly person can provide.